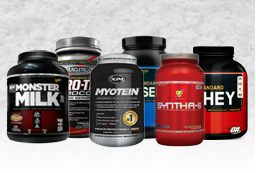 Find the Best Casein Protein Powders Available! Casein protein powder can be an important addition to your diet for the development of new muscle tissue. 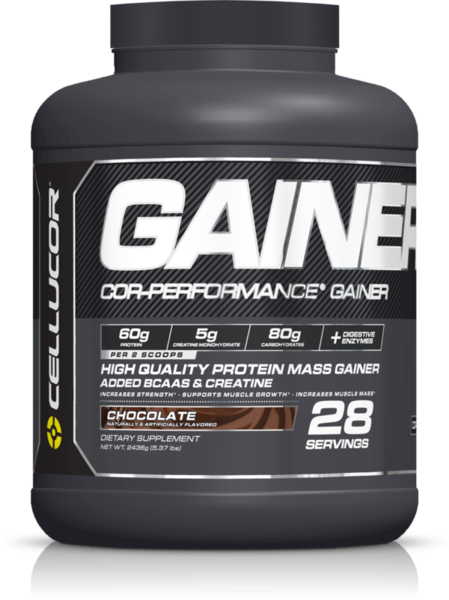 But there are a number of different casein protein powders available that offer different benefits and finding one that’s right for you isn’t easy . But that’s where we can help. 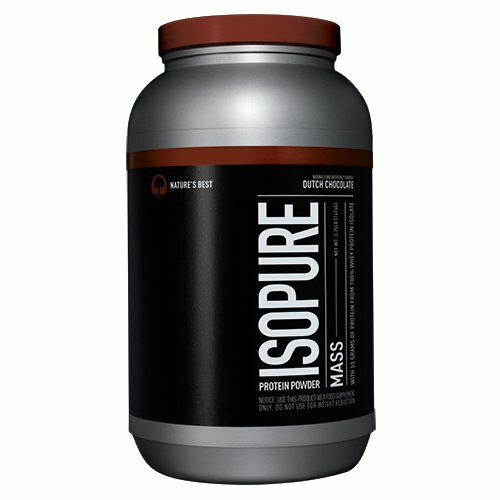 At ProteinPowder.net, we help you sift through the best casein protein powders to help you find exactly what works. Keep reading to find our most recommended casein protein powders and where to get the best prices. 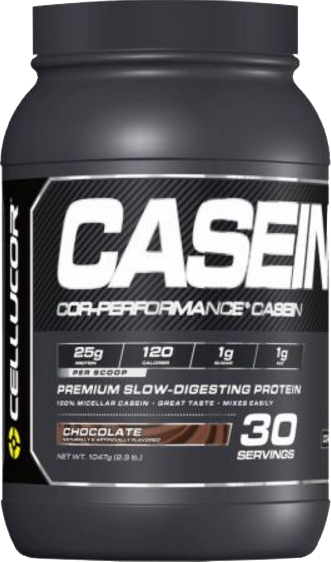 Cellucor Casein provides an edge to your muscle building regimen with their slow release protein. Not only is this perfect for starting off a your day right, but it mixes well with anything else you would like and is considered one of the best tasting proteins on the market. 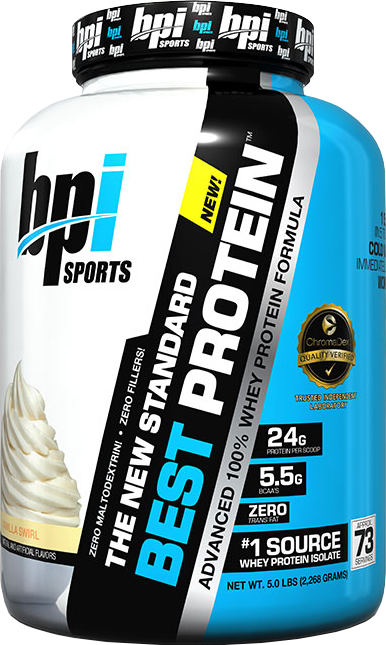 This 100% casein formula contains 24g of protein for every scoop and only 4g of carbs and 1g of fat! This is a perfect formula for ensuring lean gains with a supplement made to last. Kaged Muscle hit this isolate hard with the best protein filtration processes to ensure a quality and protein dense supplement. Their formula is built to provide a proper slow release supplement that will not only kill nighttime cravings, but help your body rebuild muscles from the day’s work. 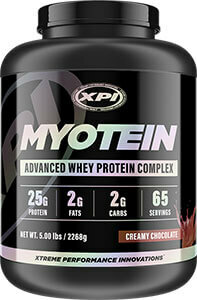 With 24 grams of premium micellar casein, of which 10.5g are essential amino acids and 10g are conditional amino acids. 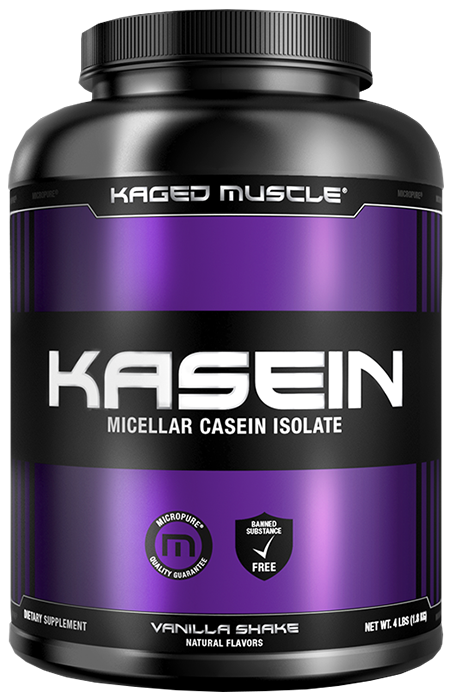 As a proper casein, Kaged guarantees an excellent prime for extreme workouts and decreased recovery time. And not only is this excellent for its nutritional value, but it is entirely natural flavored, which means that superior taste is natural and good for your body. 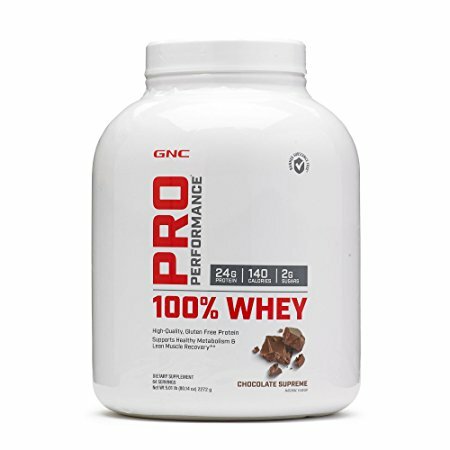 Optimum Nutrition's 100% Casein Protein is unique because it's designed to be absorbed at a slower rate than traditional whey proteins, so you don't have to worry about muscle deterioration in-between workouts. This formula comes from one of the most reputable supplement companies, and it is fortified with powerful glutamine and other powerful amino acids to help you build and maintain lean muscle mass. 100% Casein Protein can even be stacked with whey protein in order to receive the benefits of both a fast-acting and slow-digesting protein. 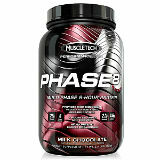 In the name of slow release proteins, MuscleTech Phase8 Protein fits the bill. Its formula was created with the bulking powerlifter in mind, it contains 6 quality forms of protein to give you 8 hours of pure protein release. This is your best friend for any bulk, especially if you’re looking for something that will fill you up and help you hit your necessary calories for legitimate muscle growth. This protein provides the best anabolic response to extreme training sessions. You will be building muscle as you rest, and will be primed and ready for your next gym session. 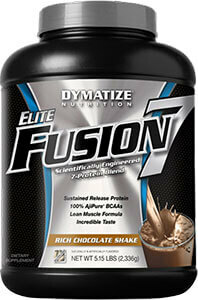 Muscletech has this formula down and guarantees fast and clean gains. 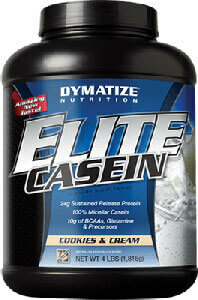 No other protein offers the sustain release of amino acids like casein, and no other protein powder offers the highest quality casein that Dymatize Elite can provide. With nearly 24 grams of slow-digesting casein per serving, Dymatize Casein will optimize your pH levels in the stomach for a prolonged and steady release of protein. Consequently, Dymatize Casein will remain in the body for more than twice as long as other forms of protein, so you can get the protein you need, even when you sleep! Naked Casein is not for the faint of heart, this product was created purely for gains and clean energy. Investing in this protein means you are getting a 100% pure casein protein from grass-fed cows and with no additives or preservatives. 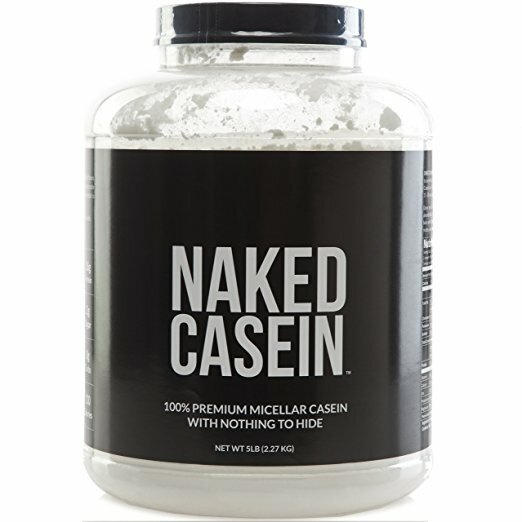 Naked Casein is a micellar casein, so you can be sure that even while you sleep this product will be working to rebuild muscles and help your body burn excess fat. 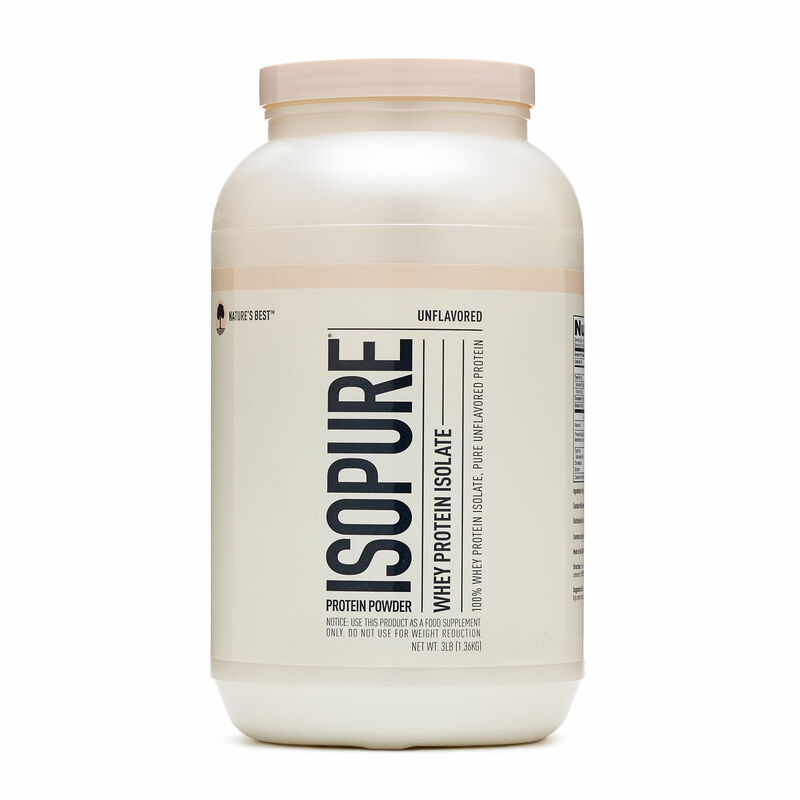 Using this product helps prime your body not just for the extreme muscle building to come, but for the entire day, and you’ll be doing it with an entirely natural and organic source. 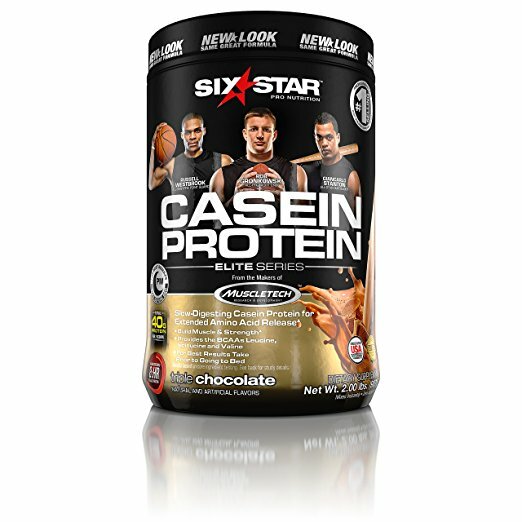 Six Star Pro has created this casein to not only be affordable, but easy to get down and easy to digest. 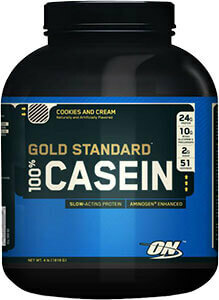 This product is fantastic especially for those who are new casein products, it mixes easily and tastes great. Six Star guarantees their product will provide 8 solid hours of amino acid release, the proven best way to improve muscle growth. 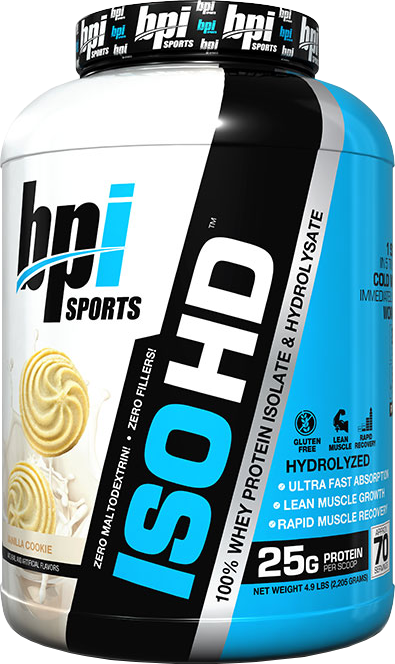 This supplement is built with athletes in mind, it works well to supplement your meal program and help you recover faster and easier from tough sessions. 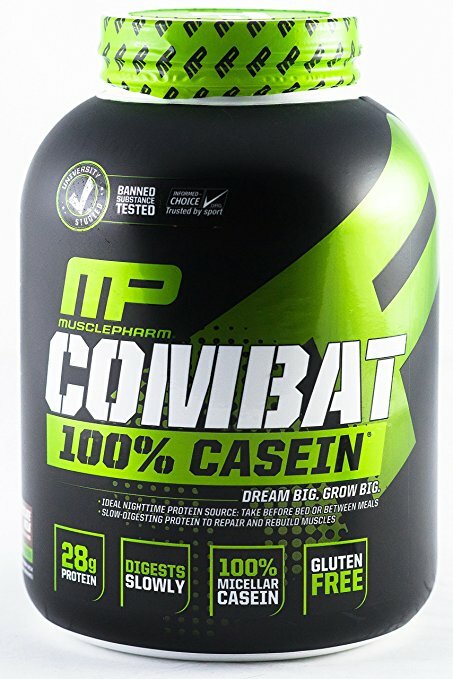 Muscle Pharm is the proud creator of the Combat 100% Casein, one of the easiest to mix and best tasting protein powders on the market. This will both fuel and recover muscles overnight, helping to make your body ready for a full gym sesh tomorrow. Combat contains 28g of casein for every 130 calories and the macronutrient spread is fantastic. It contains 1 gram of fat and 2 grams of carbs, and was built to give you optimal gains while you sleep. This protein is a crave worthy way to build muscles and recover fully from even the toughest workouts. 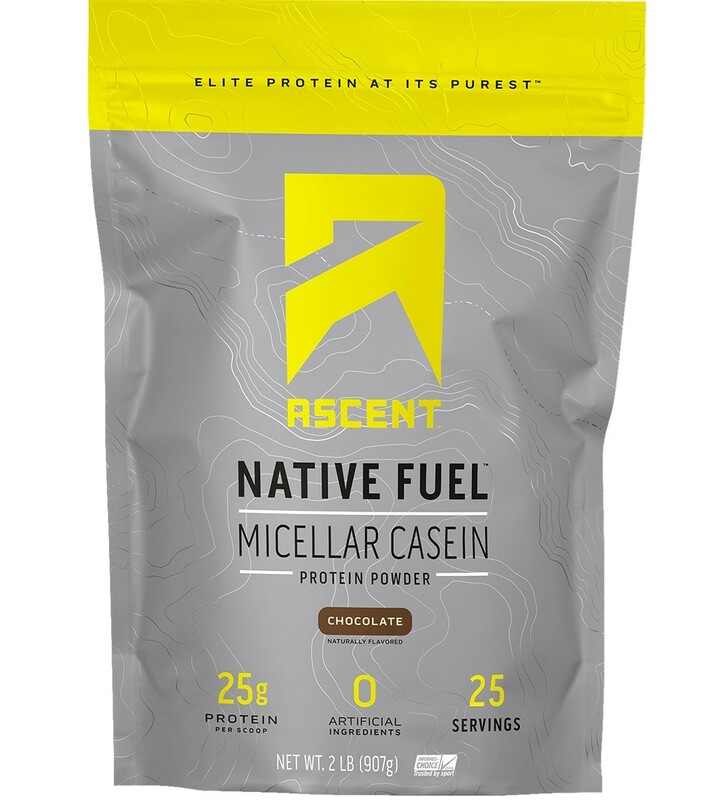 Whether you are a professional athlete or just looking to build muscle for fun, Native Fuel Micellar Casein is great for long term recovery and works well as a primer for daily fitness. Native fuel promises 100% natural additives as well as a great tasting and easily mixed formula. Native Fuel provides everything you need for a micellar casein to work as best it can with amazing macronutrient balance while maintaining a gluten free supplement. This is an amazing night time snack or start up for those really long days.